There are unique challenges to insuring a log home. The construction characteristics of these types of structures can be a part of the challenges but not necessarily in ways people may think. If you’re dealing with handcrafted cabins made from raw lumber, those are typically fire resistant, many times, more so than modern-day frame houses. However, the cost to replace those materials are high, so that can drive up the insurance premiums. Labor costs can be higher as well, if the site is more difficult to access, such as being located on a hill or in the woods. If you’re building a cabin with pre-cut logs from a kit, those materialsare less costly, but are also more vulnerable to fire. 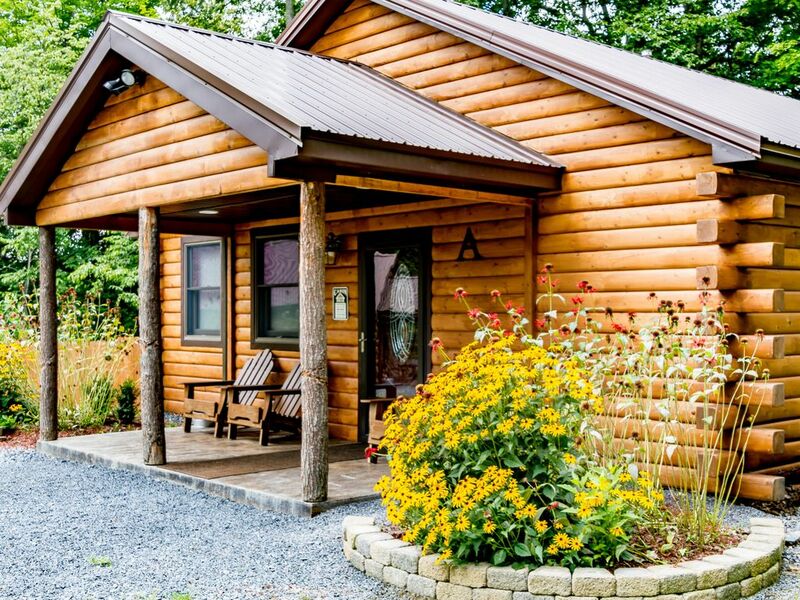 Another factor that could be a challenge for insuring log homes is location. Many log homes are tucked away in dense wooded areas where the danger of fire is higher, not only due to it being surrounded by timber, but many times lacking a water source for fire trucks to tap into. In addition, the fire station is usually far from the location, which increases your chances of a significant or total loss, in the event of a fire. For people in the market for building a home, its recommended to research the fire protection attributes of the location being considered. In fact, every jurisdiction has a fire rating assigned to it by the insurance industry. This rating is reflective of water accessibility, as well as the proximity and responsiveness of its fire departments. For example, in Erie County, the city of Erie has the most favorable fire rating, because it has the greatest presence of fire hydrants, and full-time fire departments within a couple of miles. Your log cabins are normally located in much poorer fire rated areas, again due to lack of water sources, and often serviced by volunteer fire departments located much farther away. Having a pond or pool are not necessarily an advantage because there is no guarantee that the water will be there when its needed, because majority of insurance carriers believes it could be frozen when needed. Finally, it is best to research the insurance before making the commitment to buy or build a log cabin. Although for anyone who is building, you’re going to want to have a policy in force before the construction even starts. If a mortgage company is involved, they’re going to require insurance to be in place before the loan is approved and issued, to make sure the collateral is insured. If a bank is not involved, you’re still going to want to concern yourself about issues such as stolen building materials, or the structure being damaged, from perils such as forces of natures, before its complete. Not to mention having liability coverage in place to protect you, in case someone gets hurt, during the construction.